Wow! This amazing property has it all! Big wooded lot for a private escape! 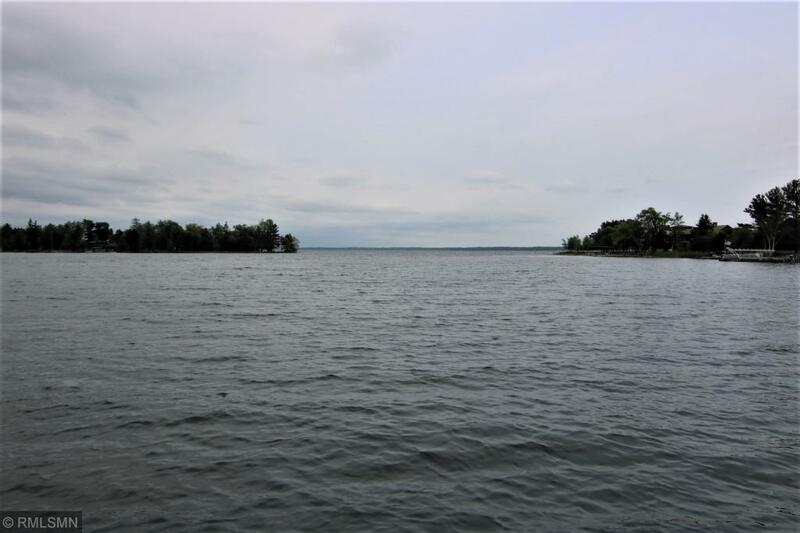 Your share of 100' on Pelican Lake with spectacular fishing & boating! And LOW taxes! It also includes electric, septic & well. Lakes Area living & it's inexpensive!